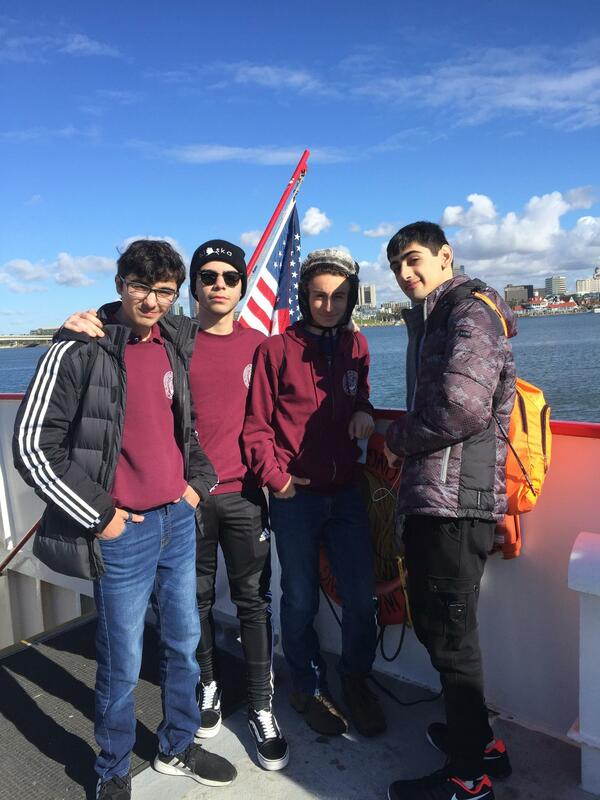 Science, learning, adventure and more! 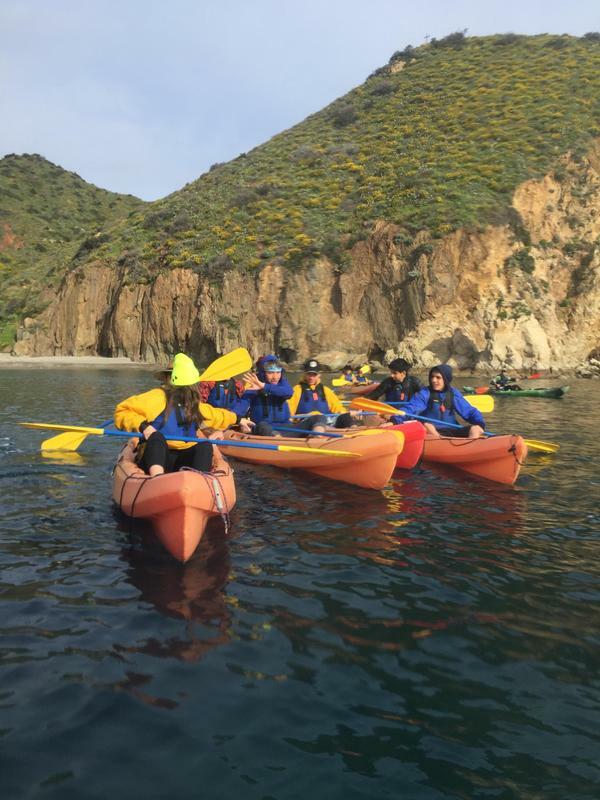 Our students had a blast at the Catalina Island Marine Institute! 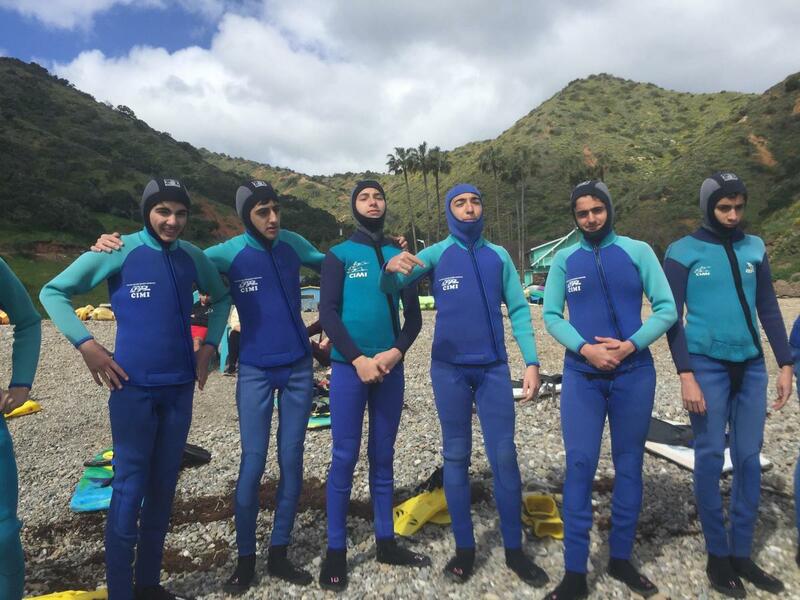 Our focus group students in grades 10 and 11 recently went on an incredible field trip to the Catalina Island Marine Institute. 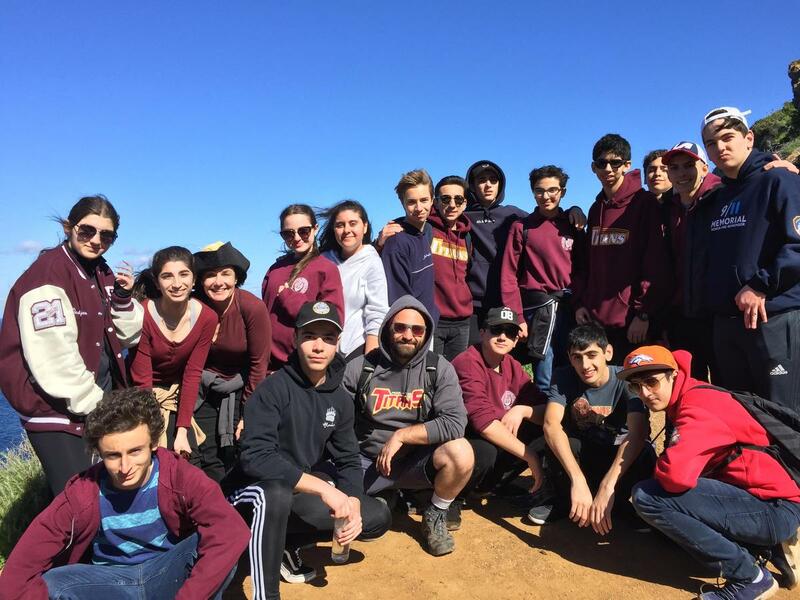 With the direction of CIMI’s expert instructors, our students enjoyed a variety of hands-on labs and field activities that are designed to stimulate minds, build character, develop social skills, and create excitement about science. 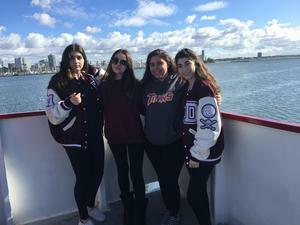 Our students headed to Long Beach early Friday morning from school to board their boat to Catalina Island and then to CIMI’s Fox Landing Campus. 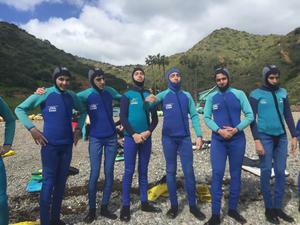 There, in addition to learning about marine biology, sharks, rays, invertebrates, algae and plankton, our students partook in activities like kayaking, snorkeling, hiking and more! Thank you to their chaperons Mrs. Diane Bidna and Coach Rodney Hairapetian! 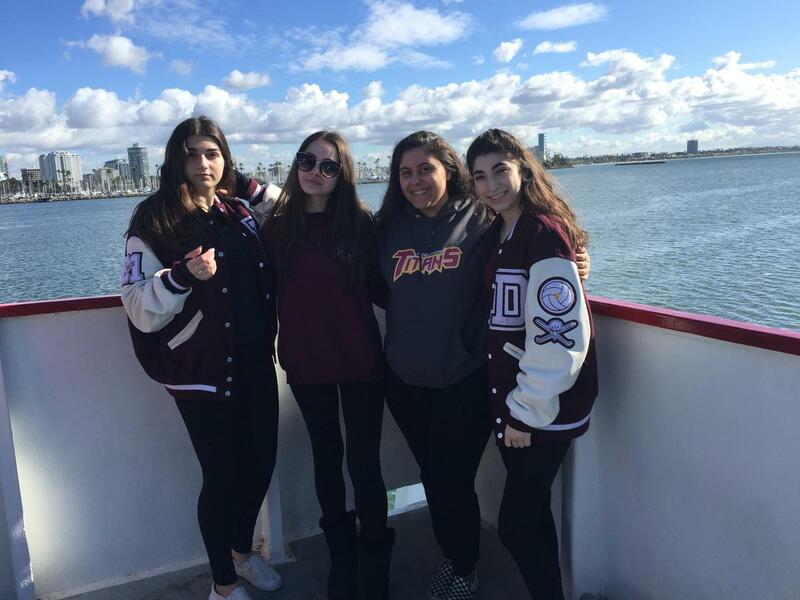 Our students are sure to remember this trip for many years to come!